Maria went in what would be an adventure of a lifetime. 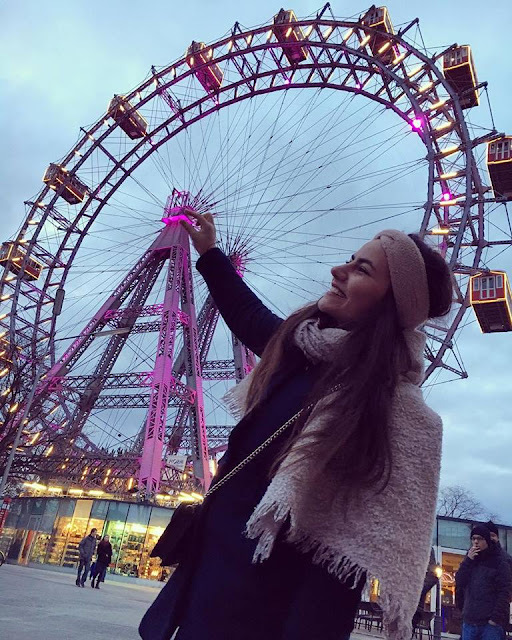 She had an interesting experience being an European volunteer in Germany, where she could barely speak the language and communicate with others around. Let's see how she did. 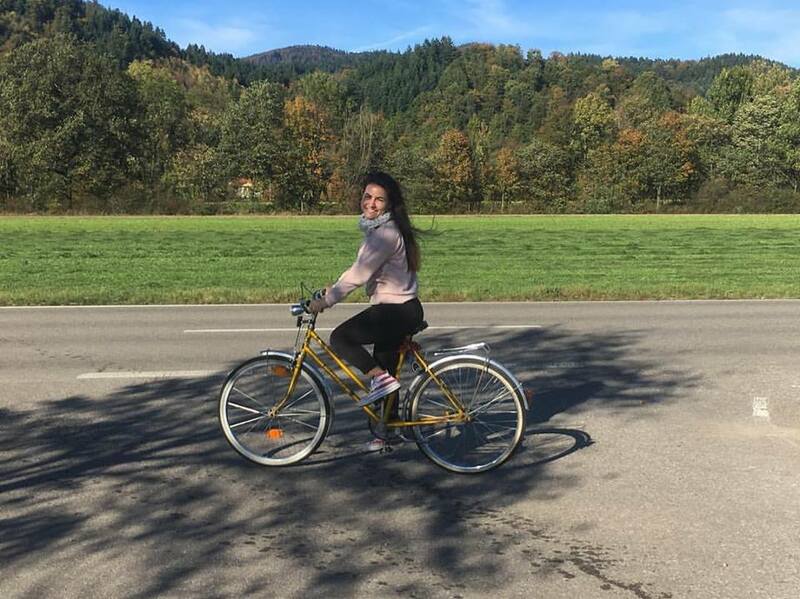 "I realized everyone smiles in the same language when I woke up for the first time in a country where I didn’t have any knowledge about the spoken language, which, in this case, was German. Not understanding too much about what was going on around me and being a little bit confused for a few moments made me feel overwhelmed. After a few days of accommodation, I started working in school and a kinder garden. My main task was to support the teacher and the pupils about everything involved in the educational process. Since I could not speak German or sign language, because the school where I worked as a volunteer was dedicated to the children with hearing problems, the easiest way to make a connection with the students was a simple smile, one that I offered and one that I received back. That was a moment when I understood that no matter how different we are, no matter how big the distance between our countries is, and even if we all have a unique life story, we all smile in the same language. So, even if your day seems difficult and you might have many tasks to do, forget that outside it's raining and it’s cold: SMILE. Don’t forget to offer a smile to your loved ones and any other person you meet on your way, and remember to smile for yourself. It’s a new day, a new opportunity and a new chance to enjoy your life and to be happy.